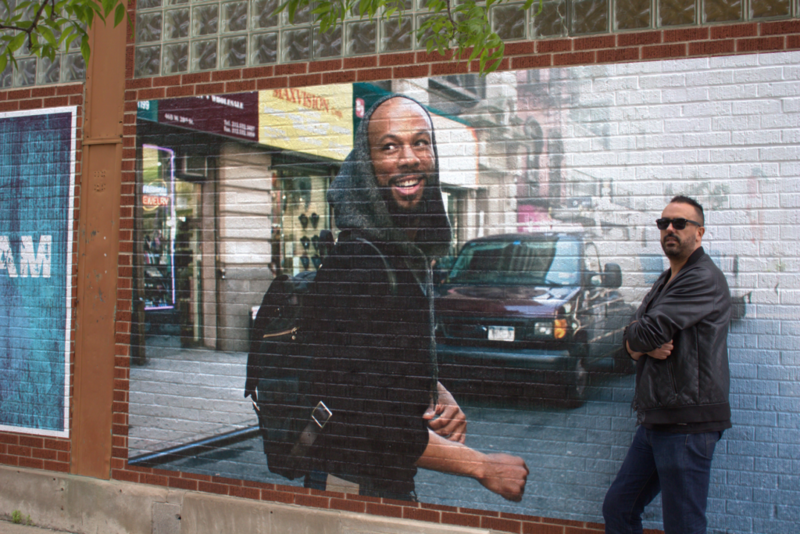 A mural featuring Chance the Rapper and Common comes to Chatham. New art has come to Chatham. The side of a storefront building at 79th Street and Evans Avenue is now home to “Chatham 2.0,” a mural project by Chris Devins that has attracted some national attention for its star-studded cast. 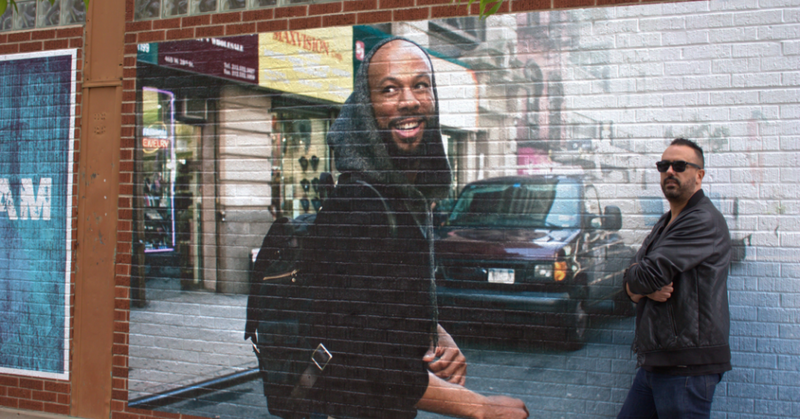 The main mural is composed of three distinct images: one declares “Chatham 2.0” in blue and yellow, while another simply states “You are beautiful,” and the last depicts the smiling face of rapper and Chatham native Common. Around the corner, two contrasting images of another rapper and Chatham native, Chance the Rapper, are up on display. Shortly after they went up, these images of Chance and Common (surprise, surprise) went viral, showing up on hip-hop websites such as Pigeons & Planes, the BoomBox, and AllHipHop. The mural was commissioned by Eiran Feldman of First InSite Realty, which owns the building where the murals are painted.